The product is sold for about $58 USD (around £44) on Amazon. 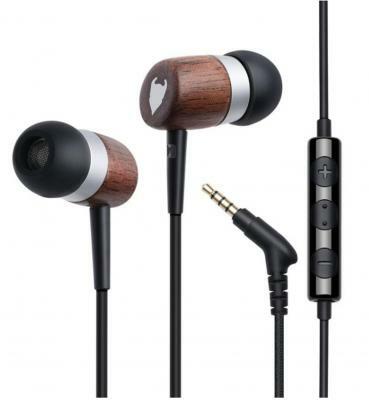 MediaDevil states: "Why introduce Nanene-enhanced earphones at such a low price? Well, we believe that Nanene is versatile enough to benefit both ends of the price spectrum and our CB-01 model brings premium audio to a mass market audience".